Stewarts achieves outstanding results in the Chambers 2018 UK guide and Chambers 2017 High Net Worth guide. The firm is listed for 14 of its practice areas and its lawyers hold 49 leading lawyer rankings, some across multiple departments. Litigation and Banking Litigation have both moved up a band within the guide and are now ranked in bands 4 and 3 respectively in London. In Banking Litigation we are described as “a very professional firm with an excellent eye for a client’s needs and requirements.” Litigation in Leeds holds its band 1 ranking. The firm’s injury groups maintain top rankings for its specialist areas of Clinical Negligence, Personal Injury, Aviation and International Injury. Lawyers within these teams hold 26 rankings between them and are noted as standing out “for the level of client care”. 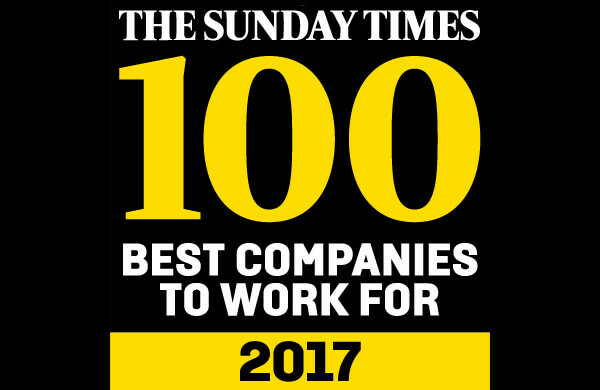 Employment holds its band 1 ranking and one client remarked that “the biggest strength of the firm is being great at communicating and being very commercial”. 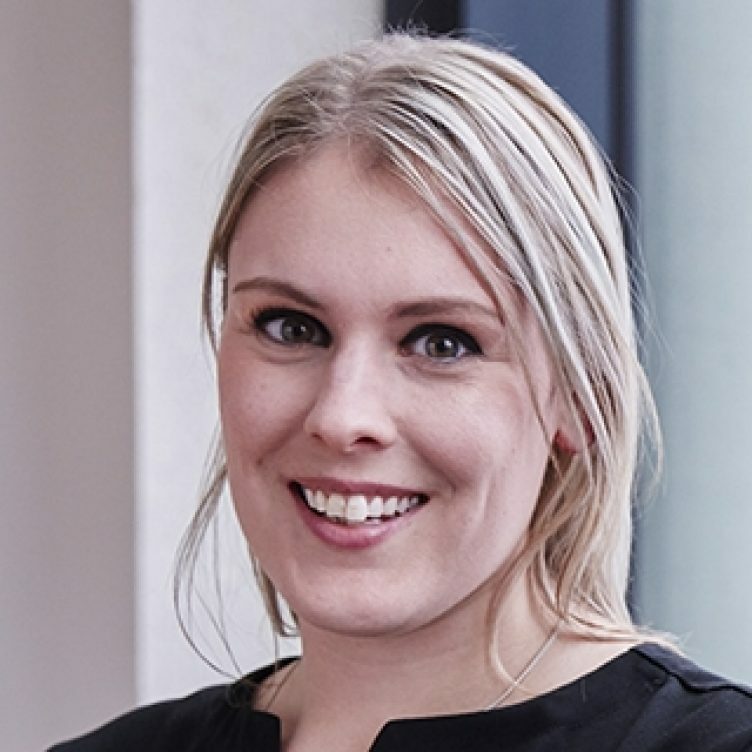 International Arbitration’s Philippa Charles is described as “a true arbitration specialist”, and noted for the team’s work in the energy and engineering sectors. 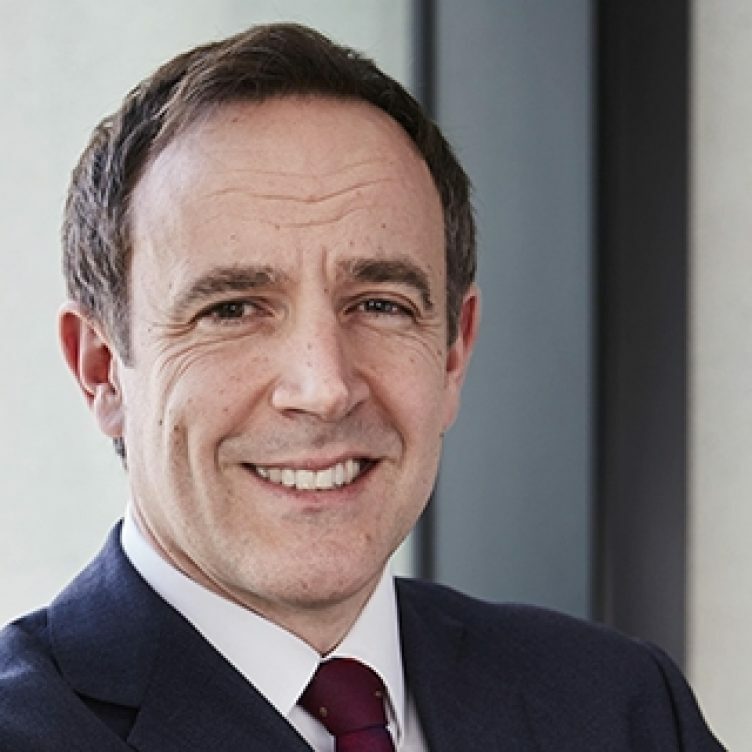 David Pickstone, head of Tax Litigation is described as “very impressive, knowledgeable, well informed on issues and pragmatic”. Chambers UK follows the recent launch of Chambers High Net Worth for 2017, where our Divorce and Family, and Trust and Probate Litigation departments both fared well, with a record number of lawyers ranked in the guide. To see the full results and commentary, please visit the Chambers website here. Media enquiries: Lydia Buckingham, Senior Marketing Executive, Phone: +44 20 7822 8134, Email: lbuckingham@stewartslaw.com.